Are you ready to take the next gutsy step in your life? I’m hosting an event in Orange County on Sept. 26 that will inspire you to act on that dream you’ve been holding inside. 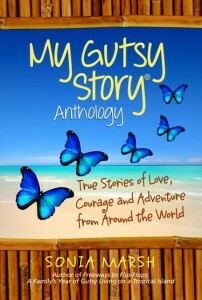 I’m thrilled that author and intrepid traveler Marybeth Bond has agreed to be my keynote speaker for this launch party, which will introduce the My Gutsy Story® Anthology – the first book in the “Gutsy Anthology” series. 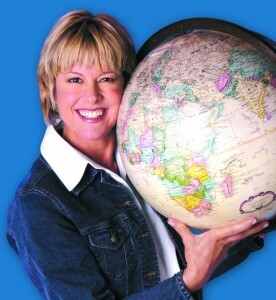 Marybeth Bond is a National Geographic author, contributor to LA Times, USA Today, PBS, CNN and guest on Oprah. This event is free, and you’re invited. There is no charge for the event, whose theme is “Bring Out the Gutsy in You.” I hope attendees will be inspired to step out of their comfort zone, take risks and follow their passion. Marybeth, known as “The Gutsy Traveler,” is the author of 12 National Geographic travel books, including two Gutsy Women books. She’s traveled to more than 100 countries. Two summers ago, she biked 3,115 miles across the United States with her 22-year-old daughter and raised $52,000 for women’s osteoporosis research. 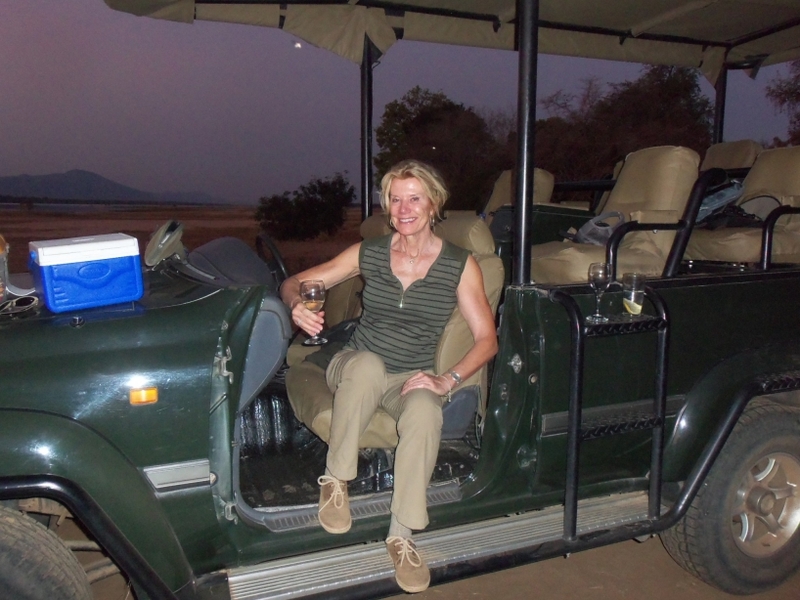 Marybeth’s goal is to encourage women to step out of their comfort zones and travel beyond the group tour. 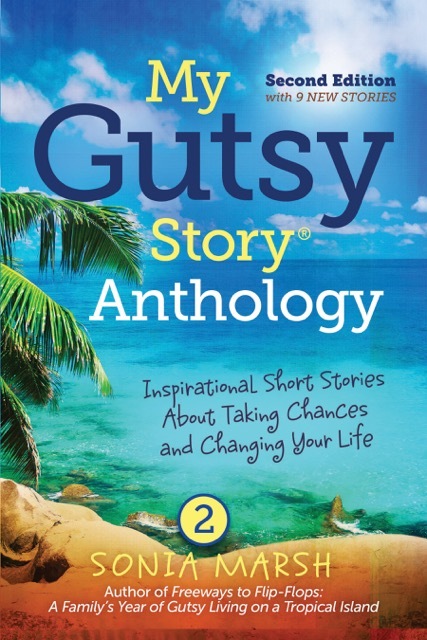 You’ll also hear from a panel of authors featured in the My Gutsy Story® Anthology. 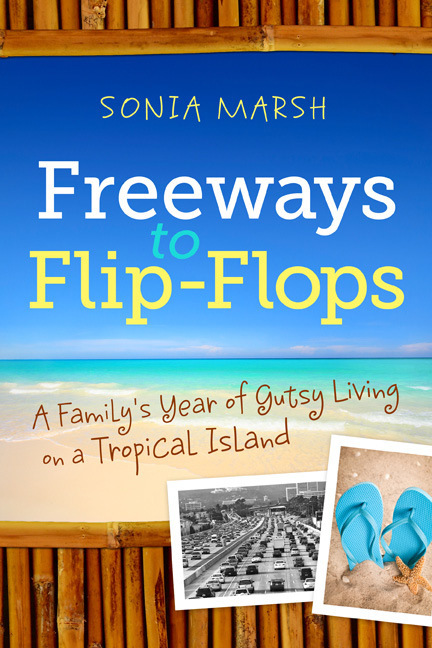 Sonia Marsh: Award-winning author and founder of the My Gutsy Story® series. Linda Joy Myers: President of the National Association of Memoir Writers and co-president of the Women’s National Book Association, SF. Jason Matthews: Hosts a weekly Indie Authors Google+ Hangout, and is an e-publishing expert. Marla Miller, will serve as moderator, asking questions about how to make “gutsy” happen. I’ll be one of the panelists, along with Linda Joy Myers, and Jason Matthews. Click on book and fill out name to reserve your seat. 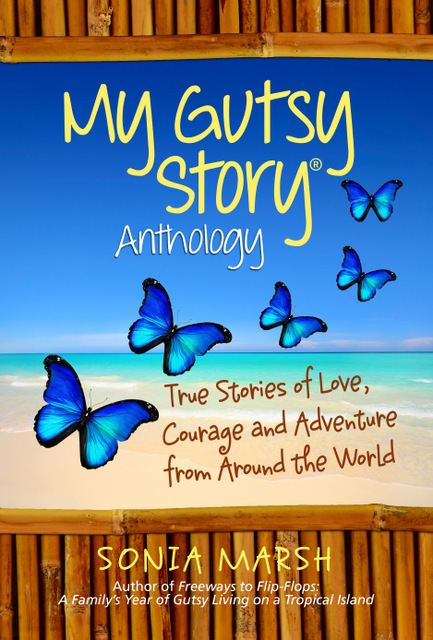 The goal of the My Gutsy Story® Anthology series is to build a safe community aimed at helping one another overcome life’s challenges, encourage adventure and grow stronger with the knowledge that there are always options in life. Do you live in Orange County, Los Angeles or San Diego area? 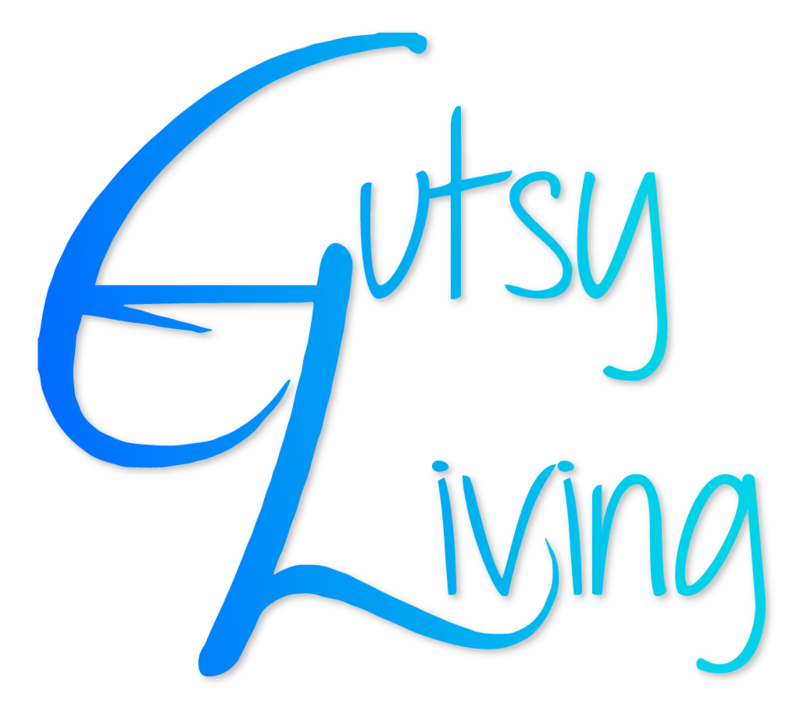 Do you know someone “Gutsy” in your community that you’d like to nominate? If so, please e-mail us at: gutsyanthology@gmail.com and write “MY NOMINATION” in the subject line. Please write no more than 100 words as to why you nominate this person, what they’ve done that’s Gutsy and why you believe they deserve to win. We shall select 3 people based on your nominations, and mention them at the “Bring Out the Gutsy in You” event on 9-26-13. Look forward to seeing you on September 26th. Please share with all your friends on Twitter, Facebook, LinkedIn, and in person. What an exciting event. I surely wish I could be there! I’ll be doing my own launch event on the other side of the country, but I will salute you and wish you well. I know this will be wonderful and that you have found the Gutsy core of your mission in life. You are also going to build a publishing dynasty. Mark my words. I am so excited for you as well with the launch of “Blush.” I wish we could jump across the continent from one coast to the other. Next time. Good luck with the event, Sonia! I wish I could be there, too. I’ll be thinking of you. You are amazing. Carol Bodensteiner recently posted..Lots of tomatoes? Try this salsa! Thanks Carol. I would love to meet you in person. Another time I hope.